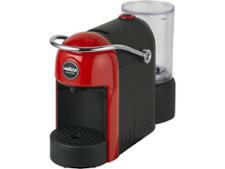 Lidl Silvercrest Espresso machine coffee machine review - Which? 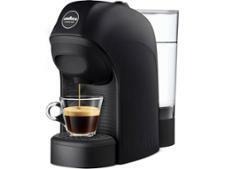 Attention coffee fans on a budget - but after a decent espresso - the popular Lidl coffee machine is back on shelves on Thursday 14 June 2018 while stocks last. 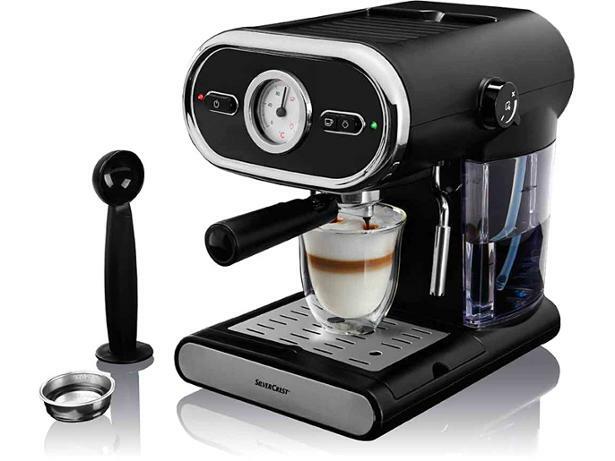 At £50, this ground coffee machine, which features a steam pipe for frothing milk, is relatively cheap - but will it make a decent cup of coffee for your morning fix? Read our first look review to find out.